The missing ingredient in anti-aging diets. Most of our readers know that free-radicals can create a doom and gloom scenario in our body. Whether they are created from junk food, sugar, stress or chemicals they munch away at our cell membranes and eventually our bodies cease to function properly and we get old. So we take antioxidants and think that will help. Unfortunately those miracle constituents neutralize the free-radicals but they do nothing to repair the damaged membranes which now cannot properly absorb nutrients and produce energy so we quickly age and get sick! We discovered something that can help. Phospholipids are the essential and structural components of biological cell membranes and effectively return the elasticity of the membranes so in effect repair and rebuilds them. Since today’s foods contain one-third of the phospholipid levels compared to the beginning of the last century, you’d better think about adding a supplement to your vitamin regime. One of these is phosphatidylserine which in clinical trials on senior citizens revealed that they can boost memory, increase recall and improve the learning of new information as well as elevate mood. 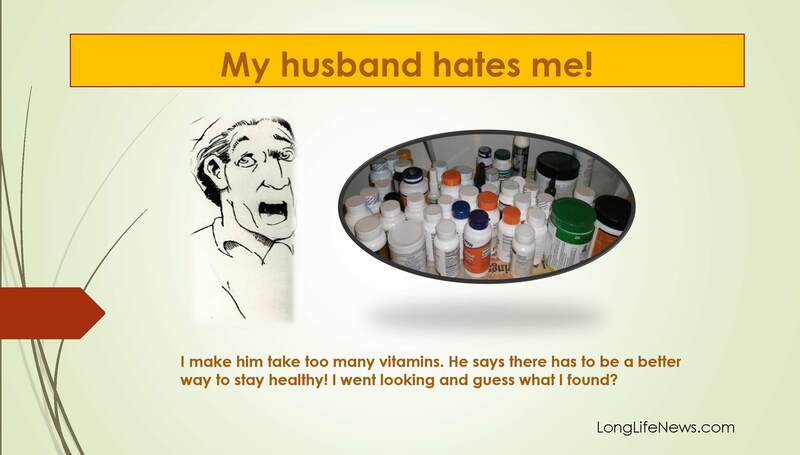 My husband and I have been taking phospholipids for years and my neighbor’s husband who was driving her crazy because he kept forgetting things, started on it and within a few months his cognitive ability returned. For more info go to www.longlifenews.com and click on learn more. It takes you to a page with a product drop down menu… click on Vibrant & Clear Wafers… a ton of information and clinical trials… worth the time to read.